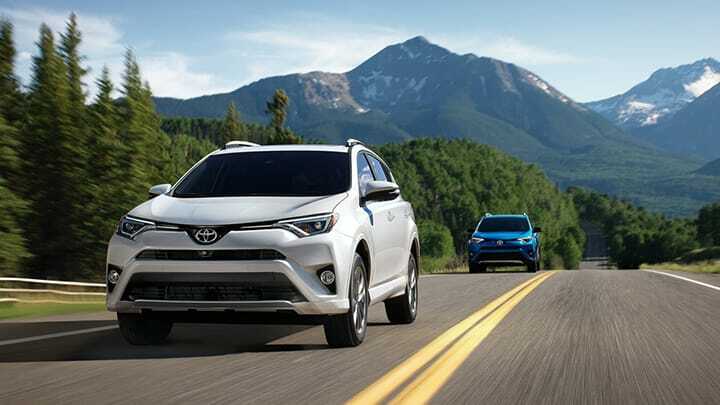 Whether you're interested in the fuel-efficient Yaris of the rugged RAV4, our Toyota research pages are sure to have something to interest you. 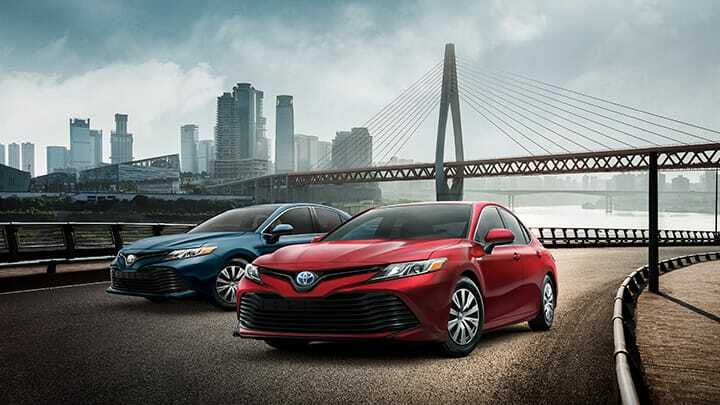 Mike Johnson's Hickory Toyota offers informative information on the brand's latest and greatest achievements. 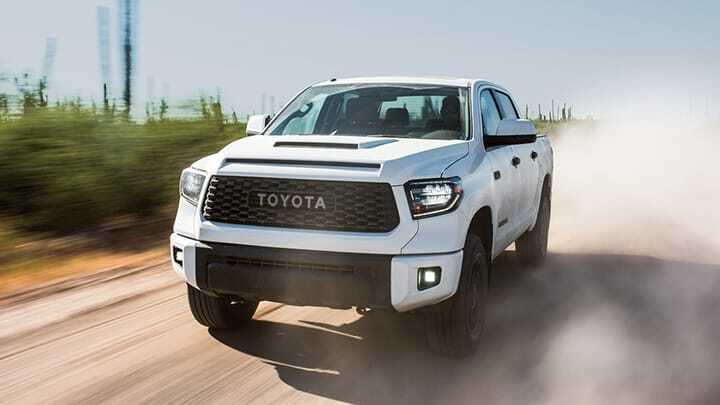 Together we can uncover the new technology housed in the cockpit of a Toyota Tundra or explore the Hill Start Assist Control on every model––the choice is yours! 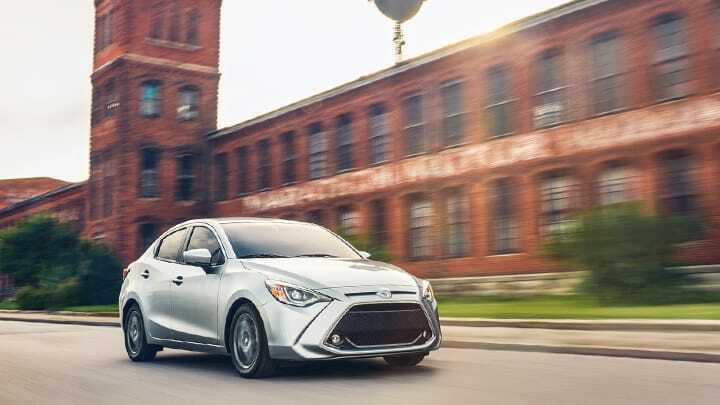 Ask our dealer about our new car specials and schedule a test drive today; you won't regret it. 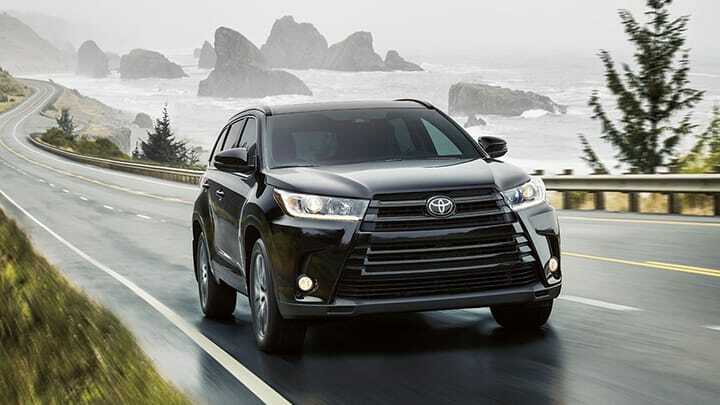 Most drivers are surprised to know that they can buy here, pay here, and then leave leasing a Toyota Sienna. 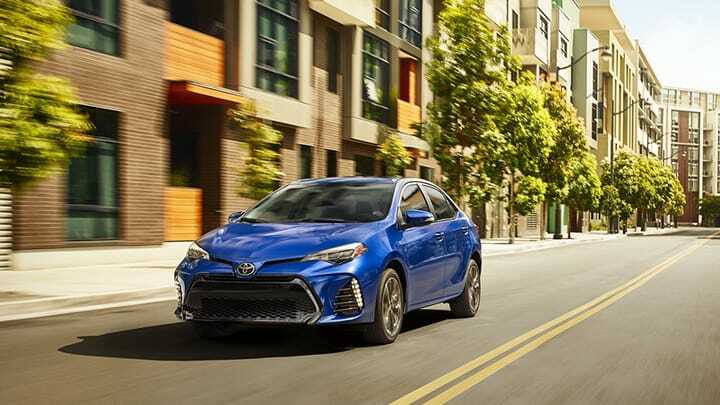 Everything is easy here at Mike Johnson's Hickory Toyota; that's why drivers love us. 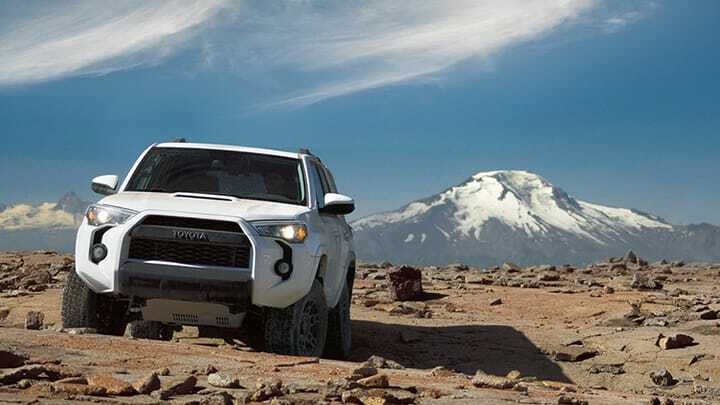 There's nothing like the freshness of a new Toyota lease, especially when its a Toyota Tacoma or a Toyota 4Runner. 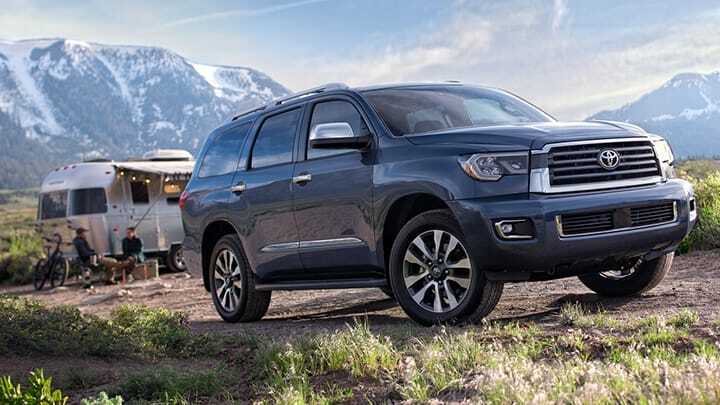 You can also learn about our used Toyota Highlander options or even the used Toyota FJ Cruiser. Drivers use our car finder tool all of the time! 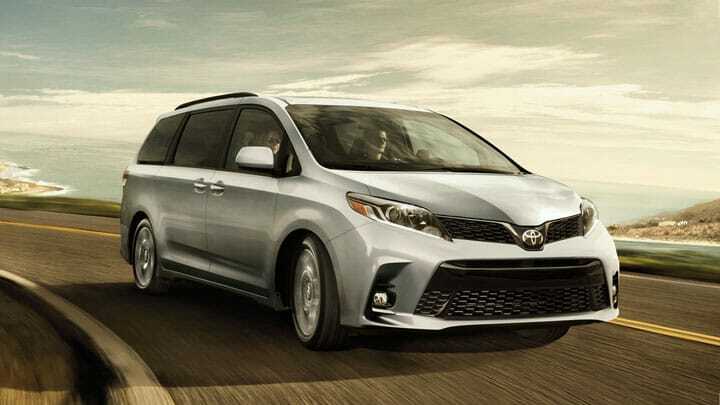 We offer the latest models like the 2019 Toyota Sienna as well, so be sure to ask about it. 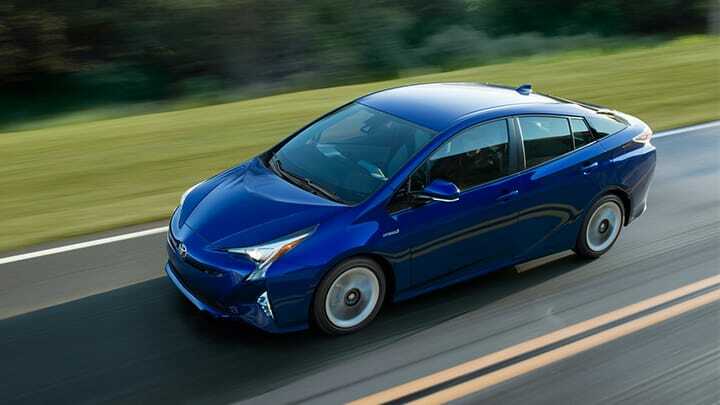 The point is, you can surely find a new Prius for sale in Hickory, NC. 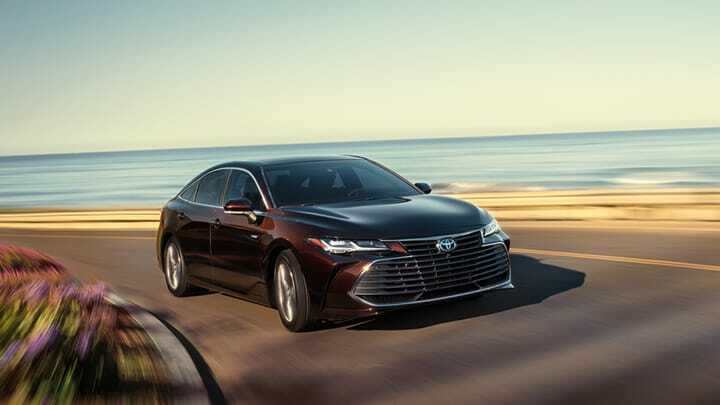 Contact us when you're looking for cars for sale or Toyota parts online. 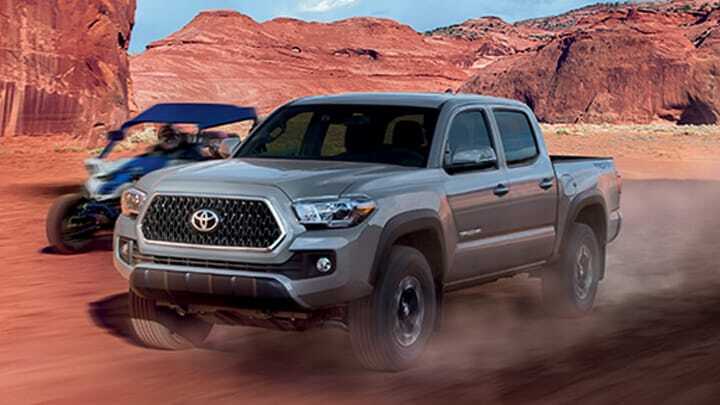 We have a state-of-the-art showroom and Toyota service center, both of which are just waiting to help you. 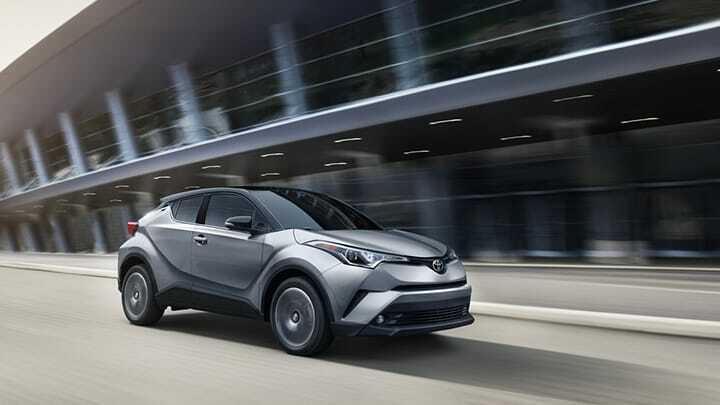 We even have funding covered through Toyota financing! We invite you to read about these models, get in touch, and let us help you find the one; we'll be waiting.